Automobile insurance is mandatory if you don't have proof of financial ability to meet the liabilities caused in case of a car accident. Car insurance covers all the cost for liabilities and damages caused in the event of an accident in which your car is involved. 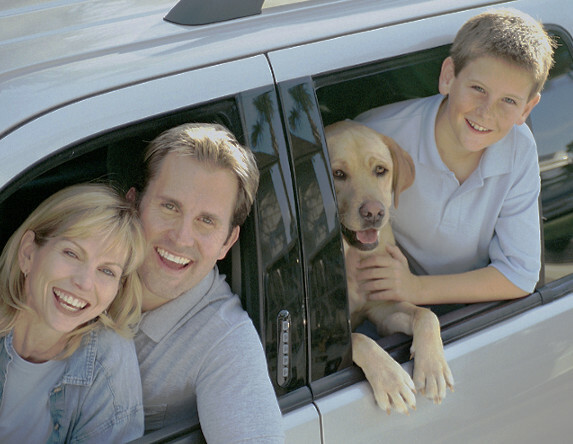 We help you choose the right coverages from the top insurance providers in Sedona, AZ. Get a free online quote right now to know how much it costs for you.